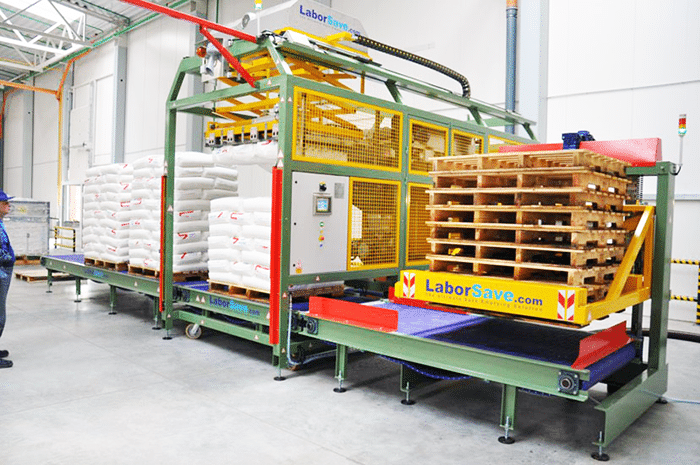 Laborsave is the first and most efficient, fully automated sack emptying system in the world. 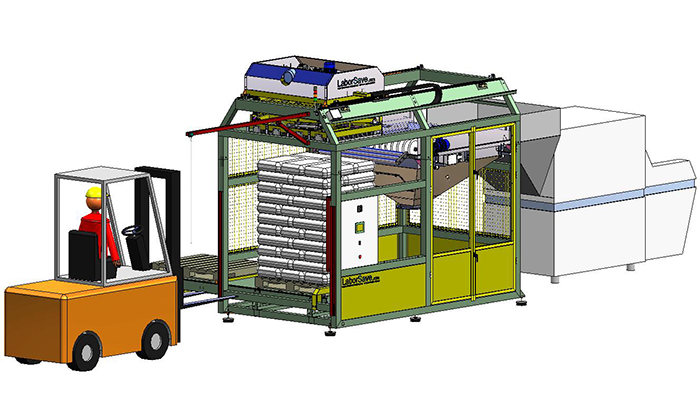 Proven 99.99% emptying of raw material, immediate reduction in labour costs and contamination risks, and an unparalleled safety system backed by all the world’s major standards institutes. Suitable for all sack materials, plastic, paper, burlap and jute. 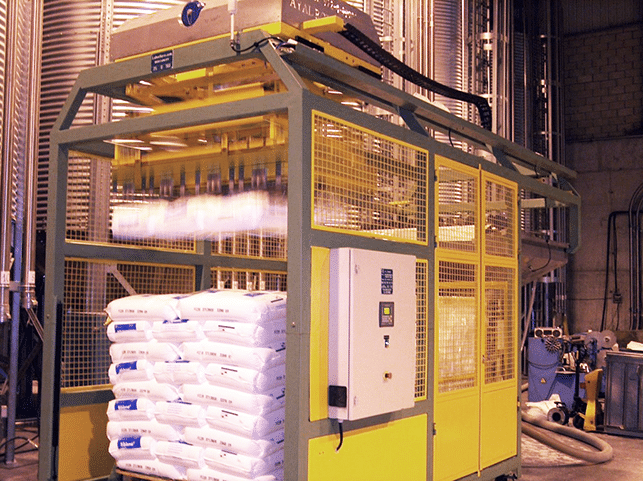 Significant waste reduction and improves housekeeping. 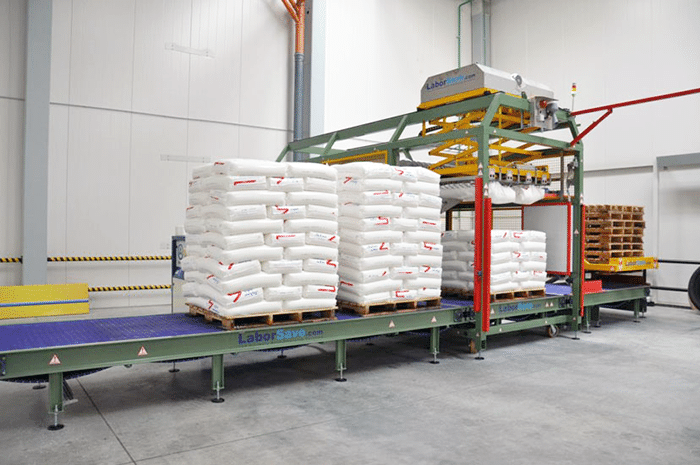 Ideal for bulk bag handling. 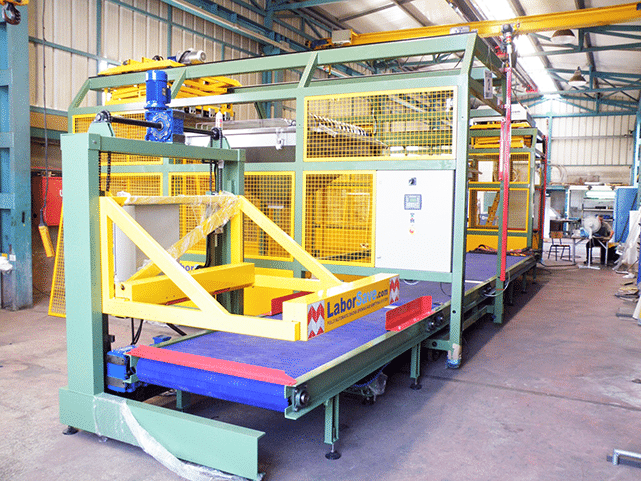 Eliminates the need for manual handling, thus reducing labour costs and risk of injury.